Sho-ichi Yamagishi, He has graduated from Kanazawa University School of Medicine, Japan and become a medical doctor in 1989. He has received a PhD from Kanazawa University, Japan in 1993. 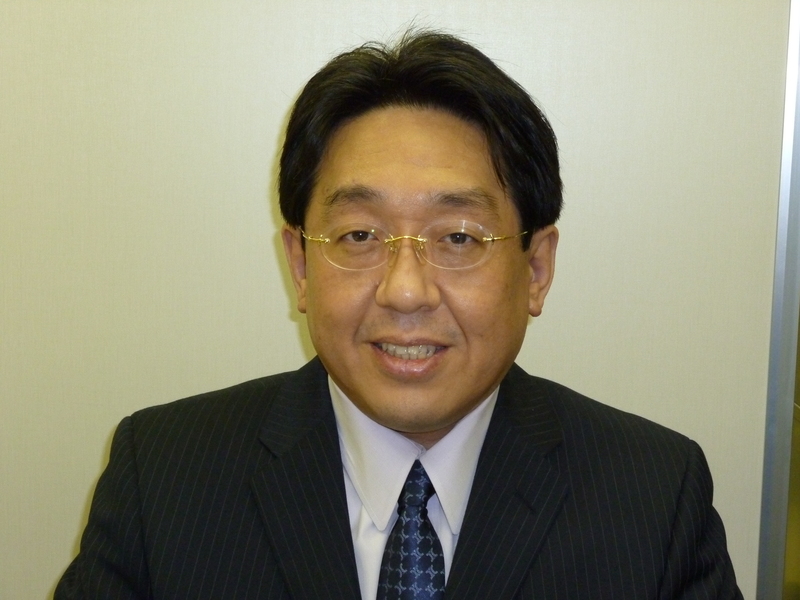 In 1996, he was an assistant professor in Kanazawa University, and moved to Albert Einstein College of Medicine, NY in 1999 to further study the molecular mechanism of diabetic vascular complications. He received Basic Science Award "Angiogenesis Stem Cell Award" from American Heart Association in 2003, "Distinguished Investigator Award from Japan Diabetes Society in 2005,and Award Grant from Japanese Anti-Aging Medicine in 2012. He is serving as an editorial board member of 20 reputed journals and publishes more than 500 research papers, including Nature, J Clinical Investigation, FASEB J, J Am College Cardiology, Diabetes, Diabetes Care, Diabetologia, J Clinical Endocrinology & Metabolism, Kidney International, J Am Soc Nephrology, Am J Pathology, and J Biological Chemistry, etc. More than 500 peer-reviewed papers, including Nature, JCI, Diabetes, Diabetes Care, Diabetologia, FASEB J, JBC, Am J Pathology, JACC, ATVB, JACC-Imaging, JASN, Kidney International, etc.